Divvy for All riders. Source: Divvy Bikes. Upcoming changes to Chicago’s Divvy bike share pricing point to a growing understanding of how riders are often accessing the bikes for drastically different reasons. As of February 1st, a 30-minute Divvy ride will cost just $3 through a new single-trip fare option. The changes come as an effort to spur ridership, and also include a new structure for the late fee, which is now also only $3 for 30 minutes. 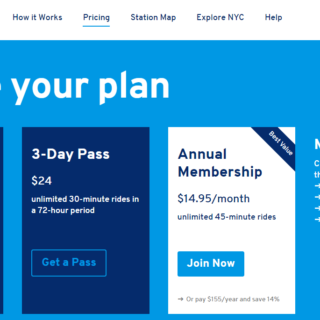 The system is getting rid of the former $9.95 pass for 24-hour access, which used to be the cheapest option for regular riders. 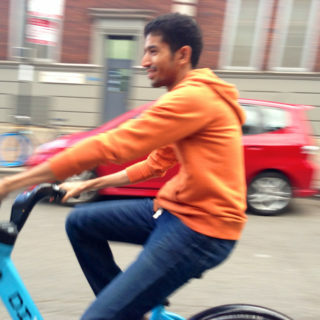 Another change to the pricing structure will allow recreational riders to use Divvy for longer rides. The $15 Explorer Pass users will be able to make rides of up to 3 hours over a 24-hour period, and annual members will see their ride time extended to 45 minutes. 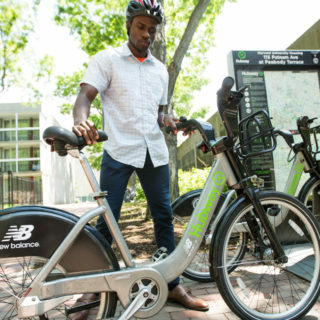 It seems that bike share systems are starting to better employ understandings of how their users want to access the system, and are beginning to cater their services and pricing models toward it. Divvy’s changes demonstrate an acknowledgement of their many recreational riders, who likely have needs that are different from a commuter or other quick trip rider. It’s possible the changes could also attract lower-income users who might be willing to pay the reduced single-trip price, but not the former full-day price. 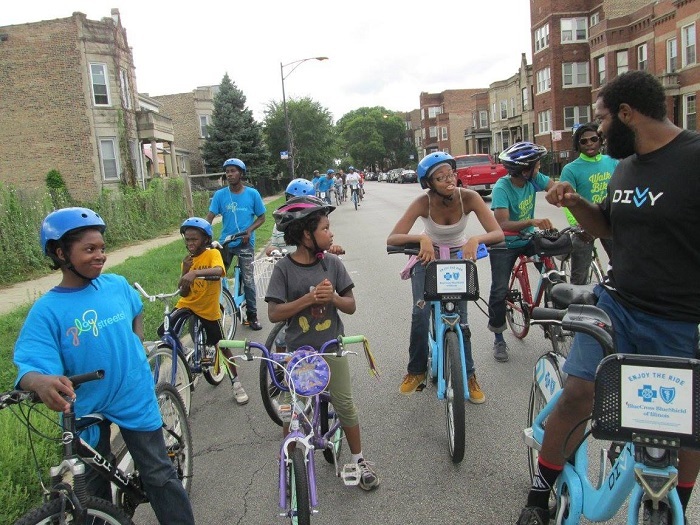 Additionally, there is still the Divvy for Everyone program, which offers a deeply discounted $5 annual membership to qualifying riders. The single-trip pricing strategy is one that’s been taken up by other established systems as well. Take a look at Pittsburgh for example, which is using single trip pricing (not to mention a free 15-minutes of ride time) to entice riders to incorporate bike share into their transportation options. This makes a linked transit and bike share trip potentially competitive with the convenience of a car trip. Newer dockless systems have been doing single-trip pricing as well, but with the big drawback of not being integrated with community-oriented efforts or with transportation departments. So, perhaps the process of established systems adopting the single-trip option is the best of both worlds.